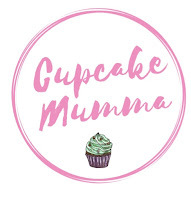 Cupcake Mumma: WIN! ~ £30 to Spend Online at Party Bags and Supplies! Supplies for my son's birthday party - probably Spiderman themed. I think I would gets some bits from the Pink Glitz Birthday Party, for my daughters party. Thanks for the lovely giveaway. 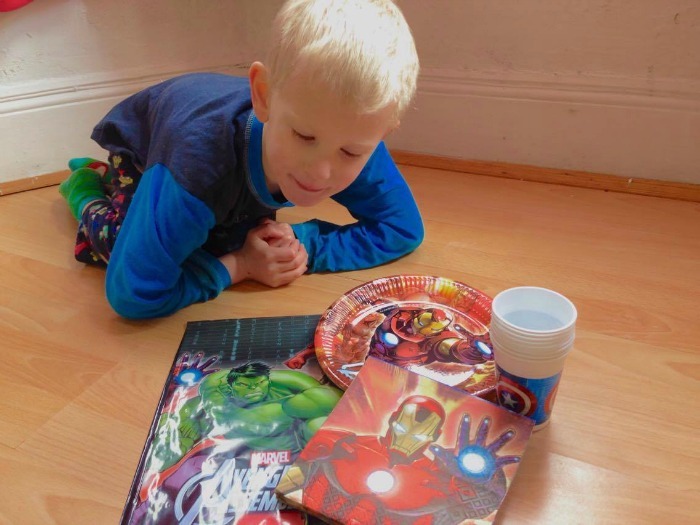 I'd use it to get some Avengers things for my nephew's party! We would get all the supplies needed for my niece's birthday, coming up very soon!! Lots of Star Wars party products! Some items for my son's birthday party. It would definitely be Star Wars party bits. I would get lots of my little pony bits for my niece. I would like some bits for my sons first birthday and daughters 4th birthday! Some party bags for my son's 6th birthday! id get everything needed for a frozen themed party! My daughter turns 8 later this month. I'd get her some party favours for her party. I'd get loads of my little pony party stuff for my little girls 5th birthday in July.